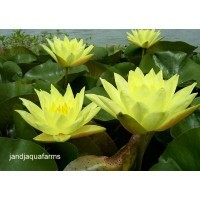 Colorado Water Lily - It Changes Colors! 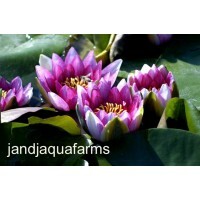 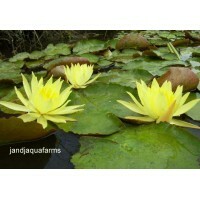 Trust J and J Aquafarms for the healthiest water plants shipped safely to your door! 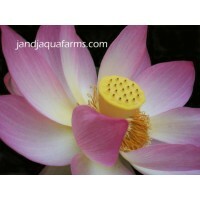 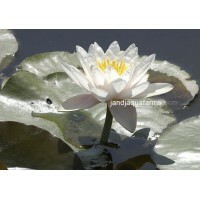 The Colorado Water lily changes color from salmon to orange to cream, making a statement in your garden paradise. 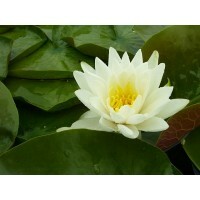 One of the earliest Spring bloomers and blooms well into the fall. 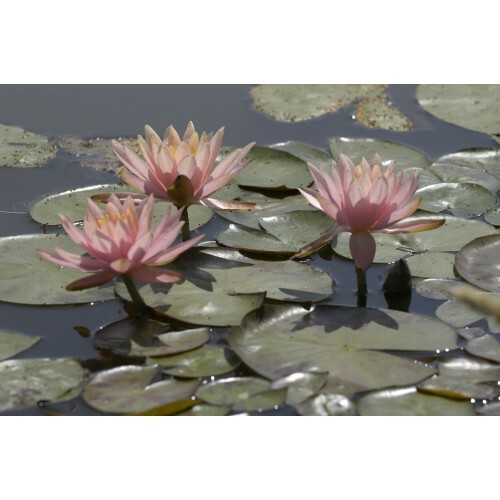 Most discriminating pond owners choose Ca. 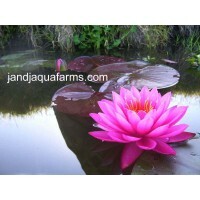 State-Licensed J and J water plants for their early-season vigor, clean bill of health, and live delivery guarantee. 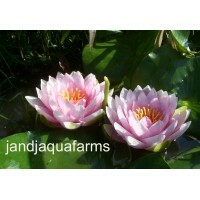 Should you not be completely satisfied with our plants, request a reship or a refund! 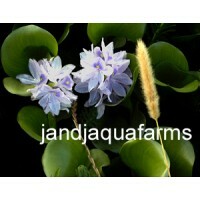 We ship on Mondays and Tuesdays by Priority mail.